Turkey Day flew by, and though we’re a pant-size larger, Christmas cheer is building out here at the top of the Hill Country. Tis’ the season for celebrating, so celebrate we shall. 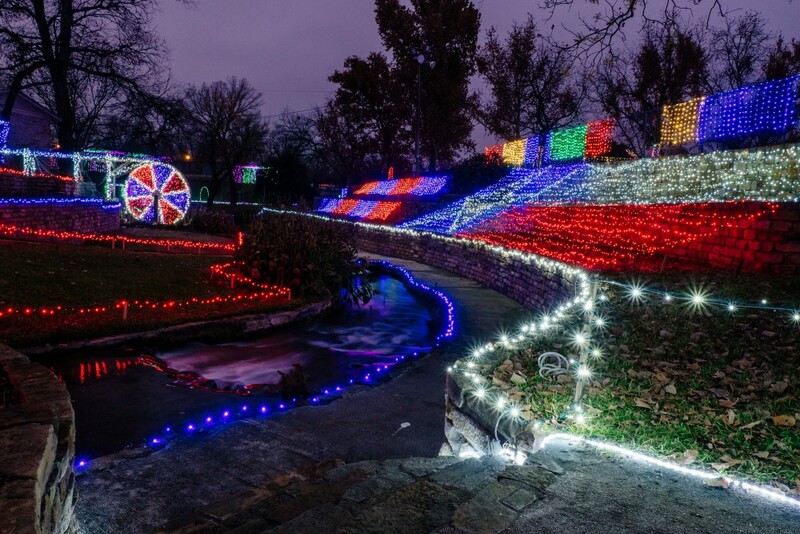 Here are San Saba’s 2018 yuletide events! 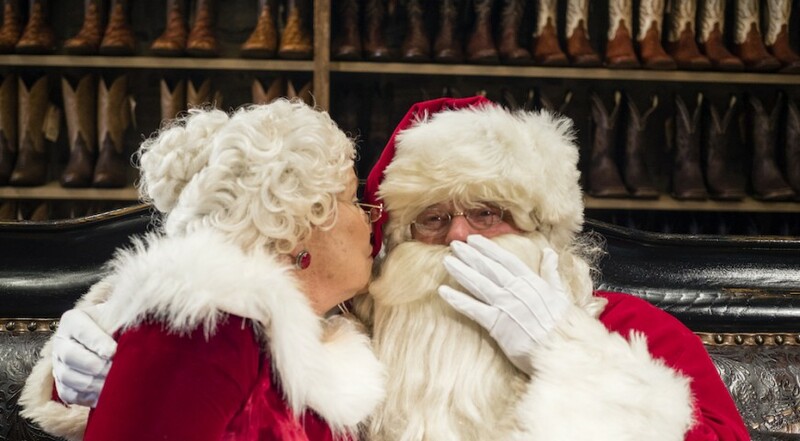 Find something for everyone on your nice list in downtown San Saba! 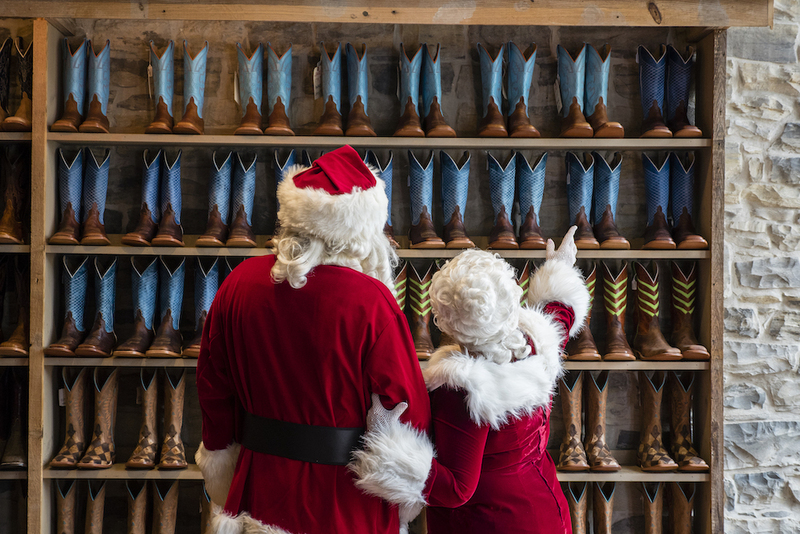 Get the kiddos their first pair of real cowboy boots from Harry’s Boots or browse antiques for your gal pals at J.C. Campbell and Co. Mercantile. Take home a delicious piece of San Saba for the foodie lover (after all, we’re nuts over pecans up here). Our famous pecan pies, pecan goodies and other treats are perfect hostess gifts for the season. Sample your way through the offerings at Alamo Pecan, Oliver & Co., and San Saba Olive Oil Company. Don’t miss the chocolate bourbon or the german chocolate pecan pies which are the perfect holiday dessert. We hope to see you wandering merrily along this Christmas. Merry Christmas from all of us here at the Top of the Hill Country.